The Winners is a semiannual journal, published in March and September. 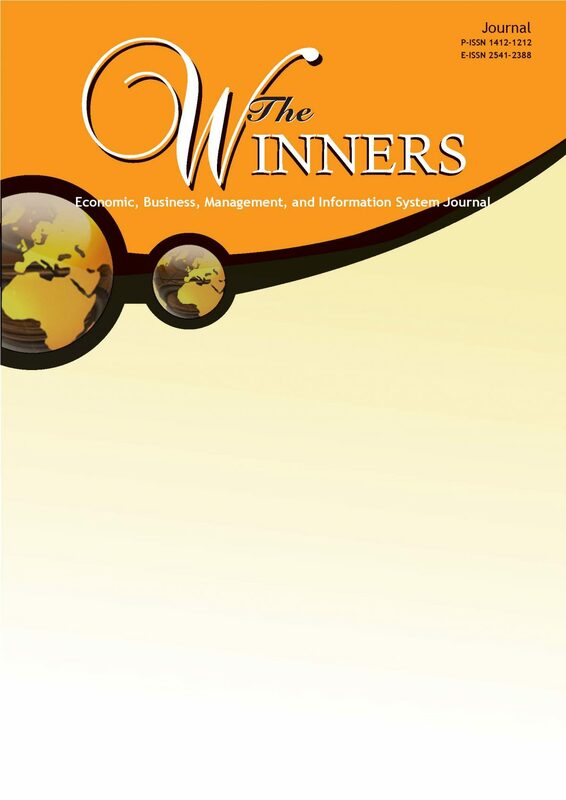 The Winner focuses on various issues spanning in economics, business, management, and information system through this scientific journal. The Winners has been indexed by Academic Research Index (Research BIB), Science and Technology Index (SINTA), Microsoft Academic Search, Indonesian Publication Index (IPI) Bielefeld Academic Search Engine (BASE), World Catalogue (WorldCat) and Google Scholar, and Indonesian Research Repository (Neliti).